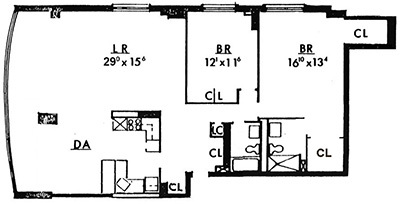 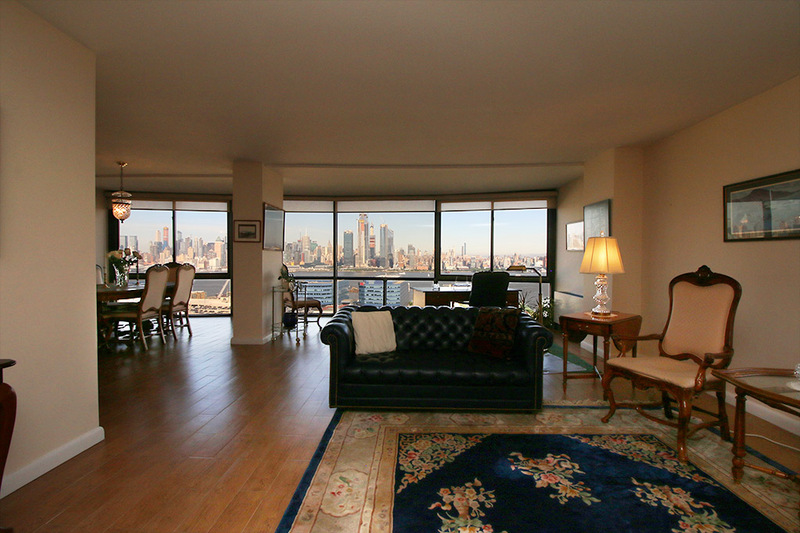 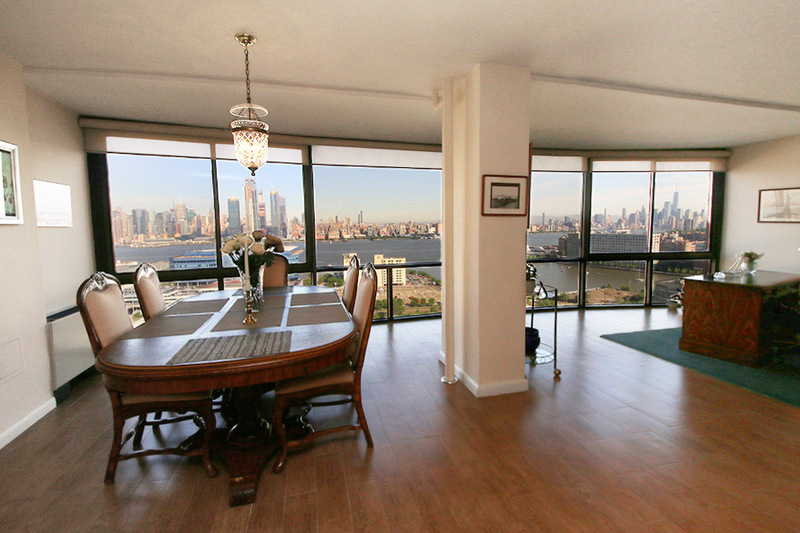 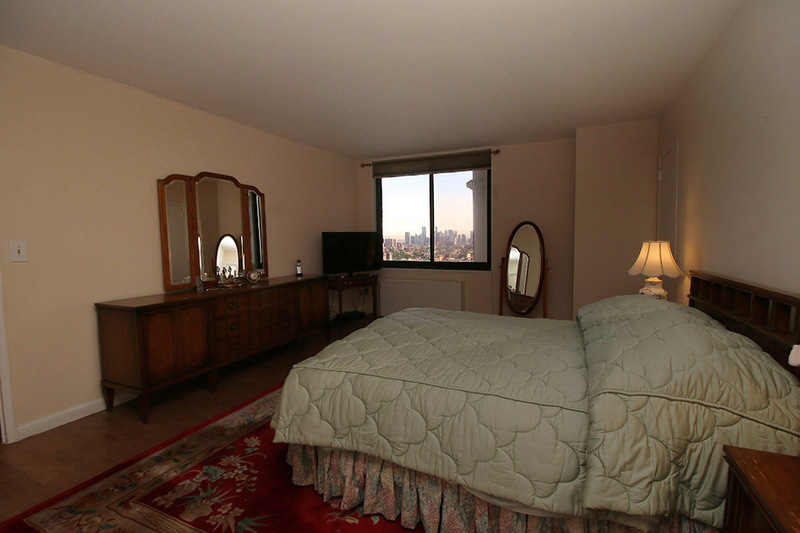 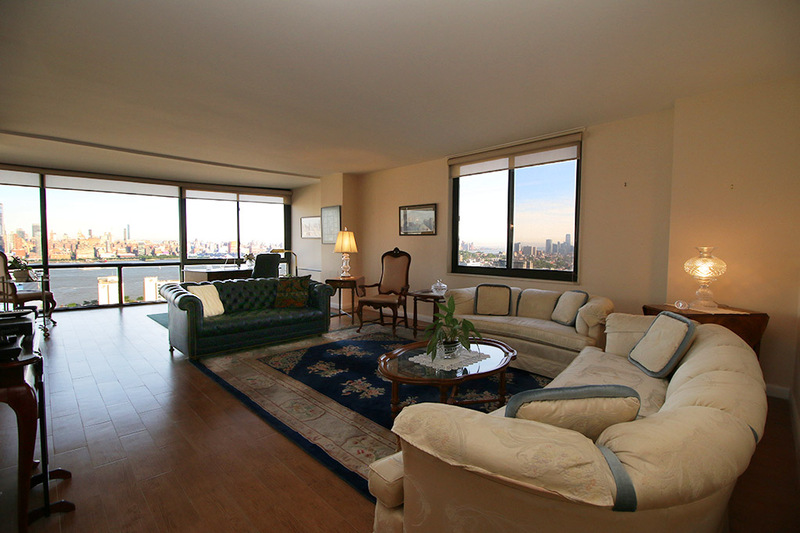 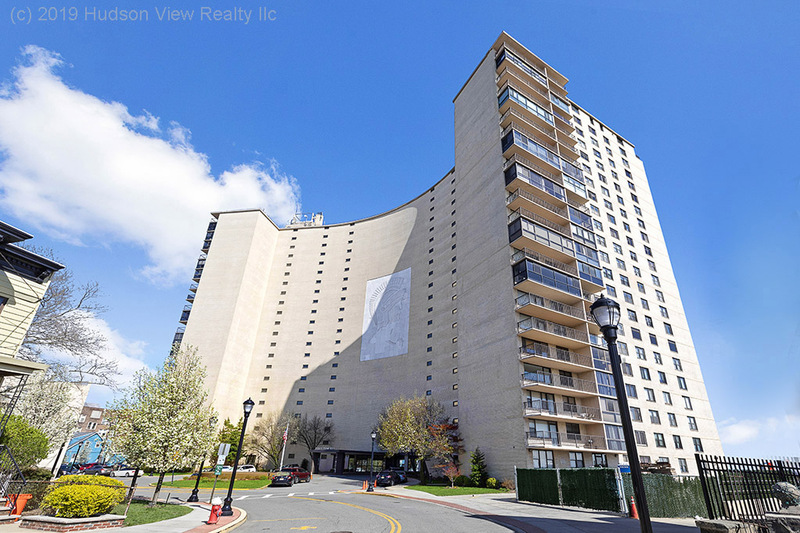 Giant 2-bedroom with window wall of panoramic NYC views! 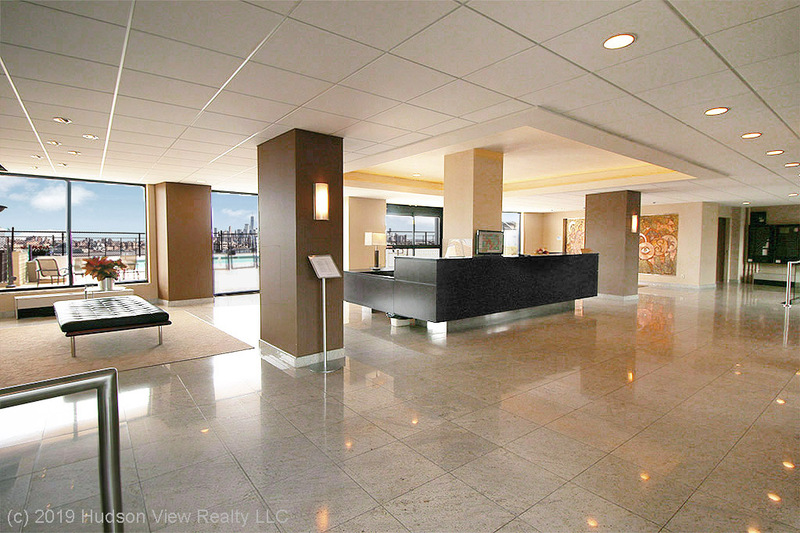 "Wow" is the word! 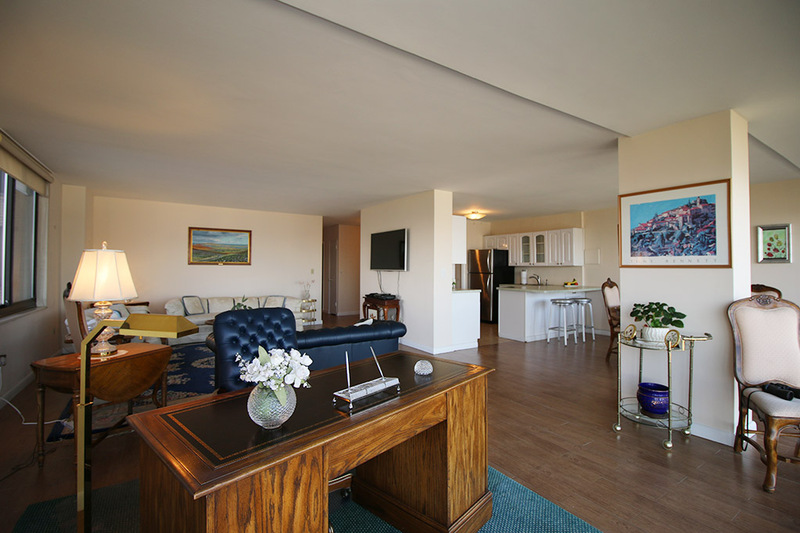 That's the feeling you get when entering the foyer of this huge 2-bedroom, 2-bath unit, the largest layout in Troy Towers! 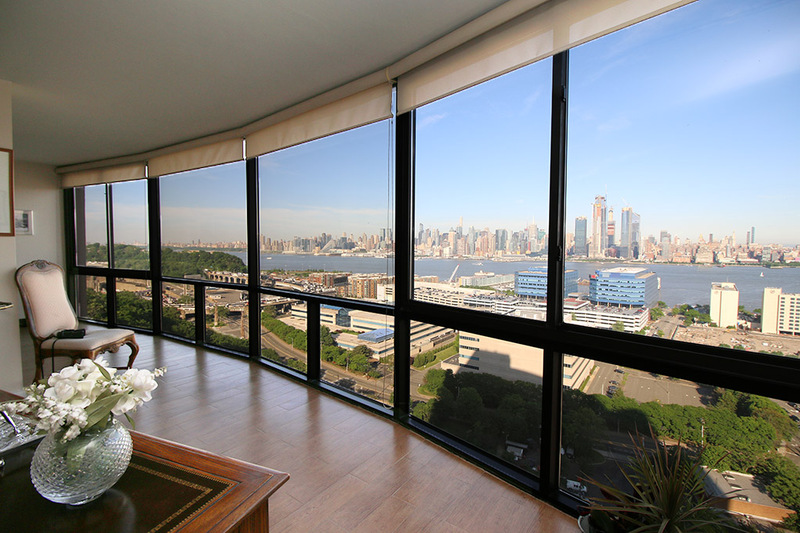 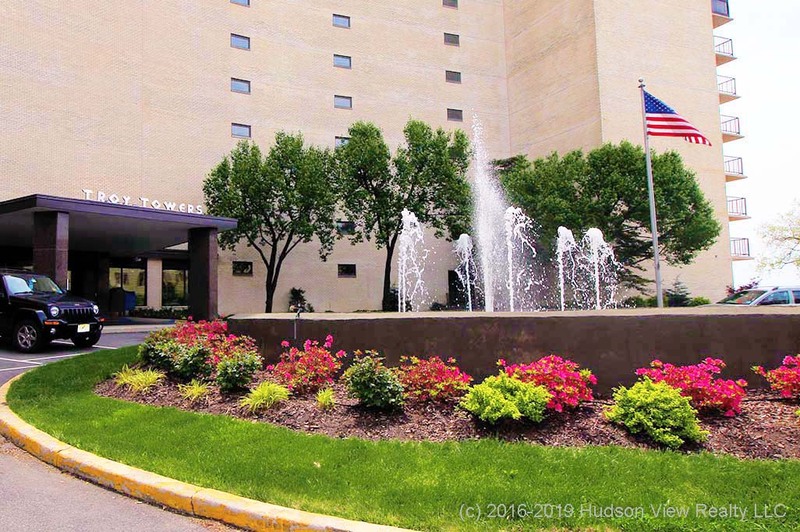 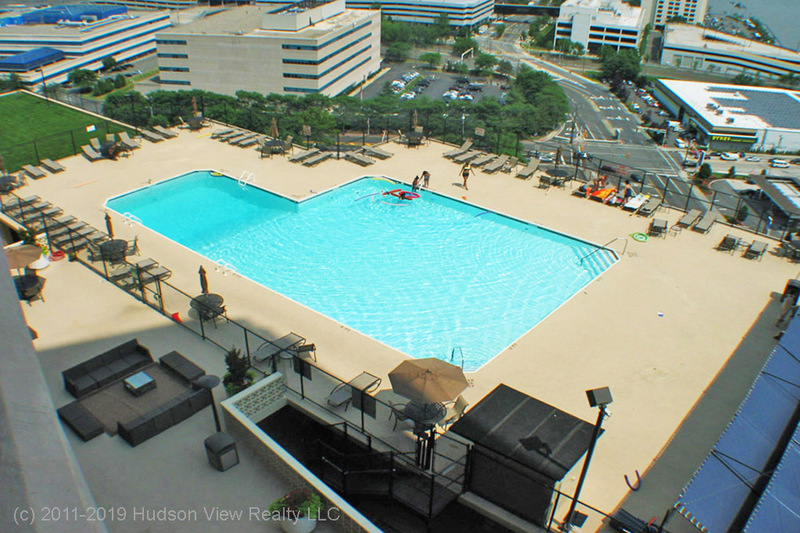 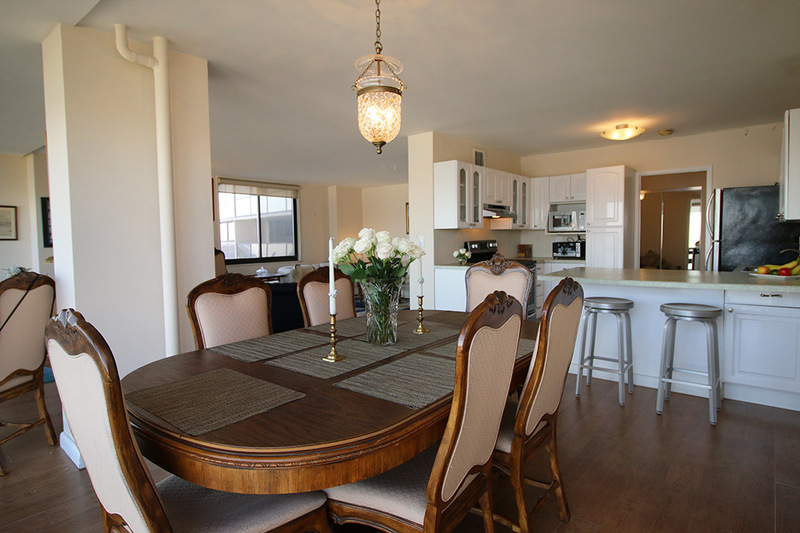 Open and bright, the unit beams with eastern and southern exposure and breathtaking views of NYC, from the GW Bridge to Staten Island and beyond. 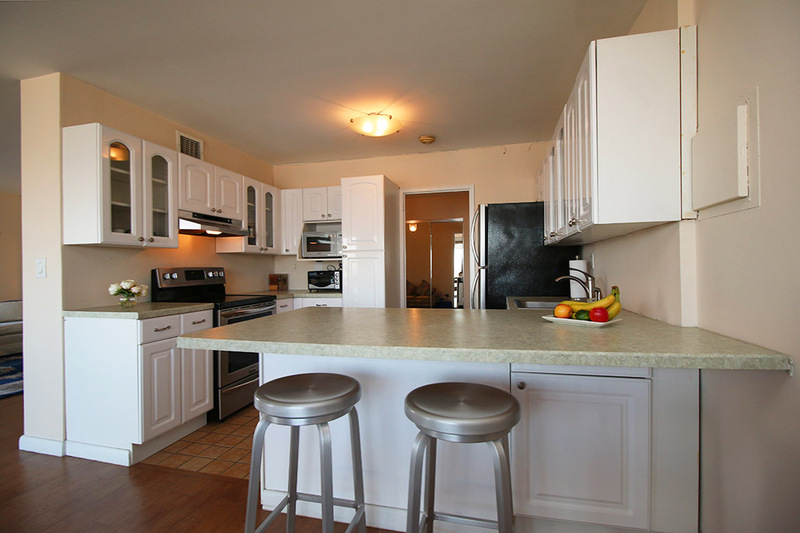 Bright white with stainless kitchen and all-new porcelain “wood look” tile throughout maximize the sense of space, light, and room to roam in this coveted and rarely-available “04-line” unit, the largest 2-bedroom in the building. 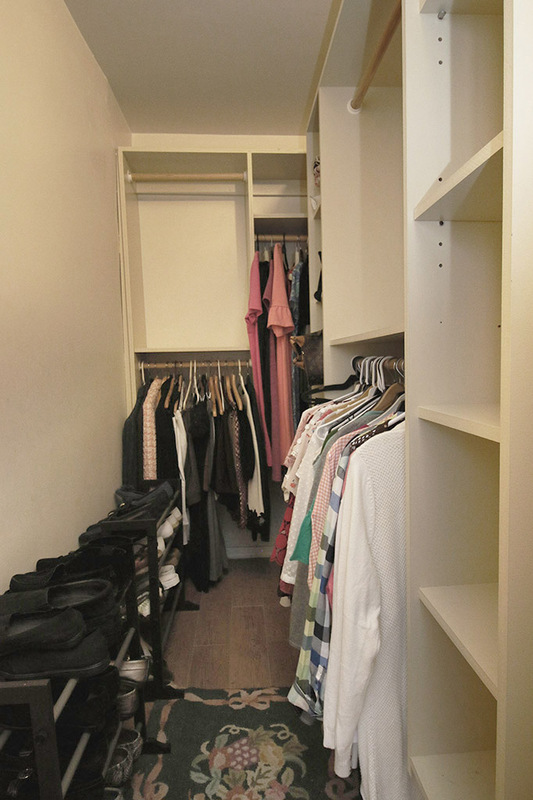 You’ll have plenty of storage space to keep a neat and clean look with seven roomy closets, including two walk-in’s. 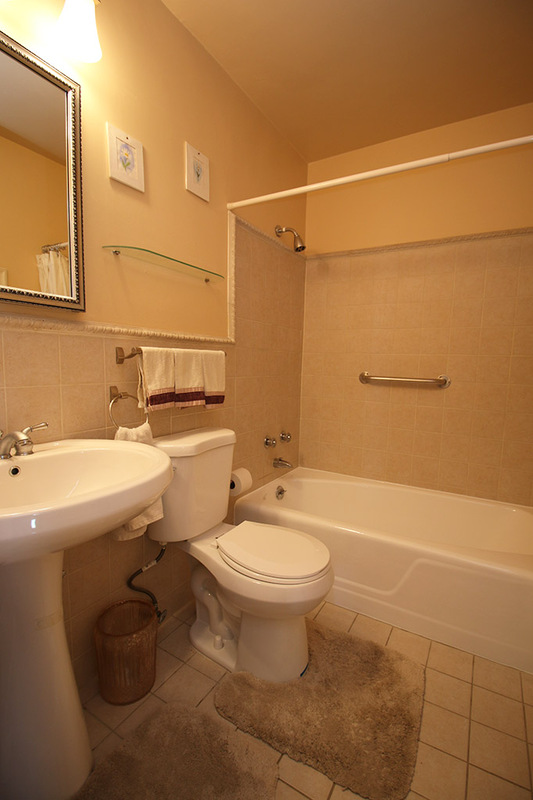 Both bathrooms have been renovated in decorator-friendly light beige tile with white fixtures and glassed-in master bath shower. 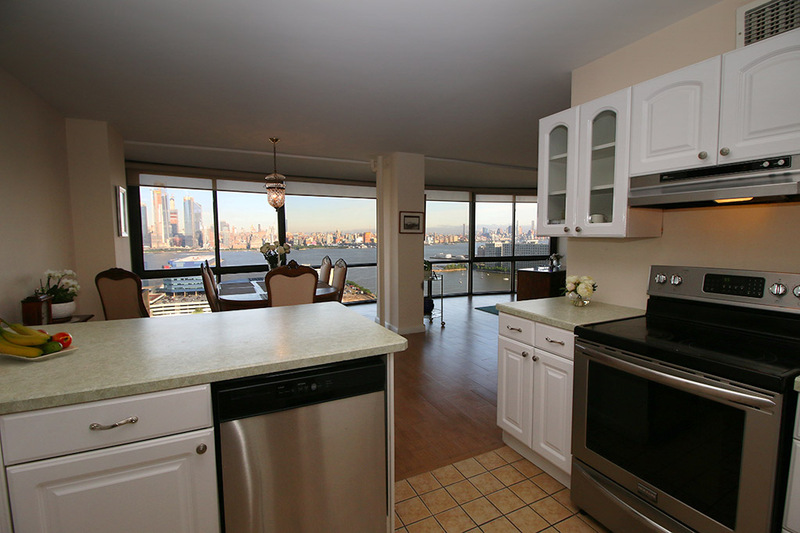 Treat yourself to spectacular sunrises and twinkling city twilight while you cook, dine, and relax in your enormous L-shaped “great room.” Seize the day!